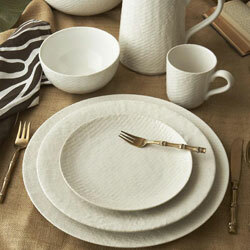 Dinnerware and plate sets for your home. 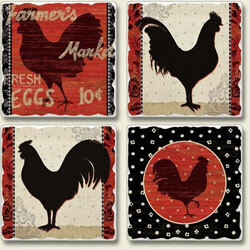 Kitchen decorating ideas and themes like Roosters, Americana, Western, Beach - all kinds of kitchen accessories. 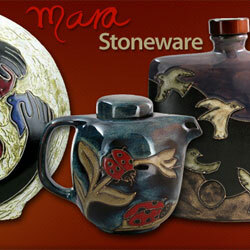 Mara stoneware will last for years while keeping its original beauty. 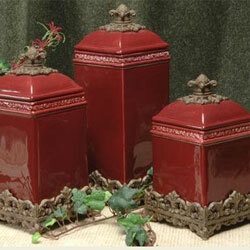 Each piece is fired twice at a high temperature and finished by hand. Cannisters and cannister sets are classic kitchen accessories. 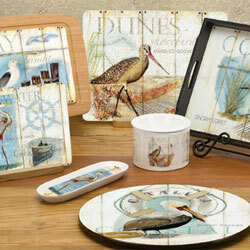 Drink Coaster Sets - both round and square, featuring outdoor scenes, animals, birds, flowers and fruit. 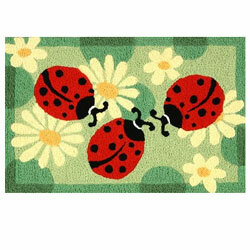 Kitchen mats and rugs in huge assortment of styles and designs. Fun kitchen accent rugs for your home. 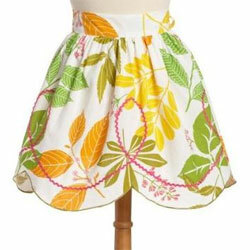 Vintage kitchen aprons and kids aprons in cute styles. Find aprons with cute sayings, vintage patterns, and many others styles. Charger plates are used to dress up a place setting. 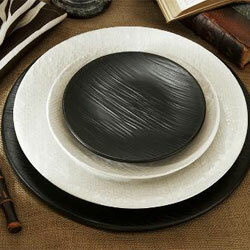 Plate chargers are larger than traditional dinner plates and add elegance to the table. 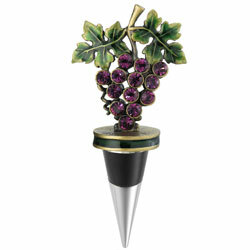 Wine stoppers or bottle stoppers are both beautiful and functional when storing opened bottles of wine. 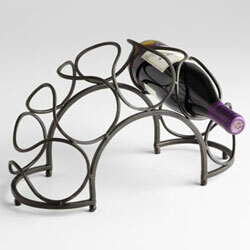 Wonderful wine racks for table top or wall mounted storage and display of your wine bottles. Gorgeous copper sinks for your kitchen. 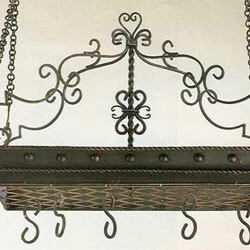 Decorative pot racks add accessible storage and great details to your kitchen decorations. 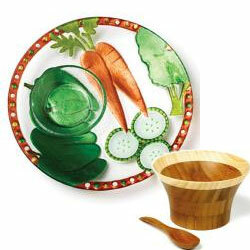 Add the finishing touch to your kitchen decor with serving bowls, pitchers, salt and pepper shakers. 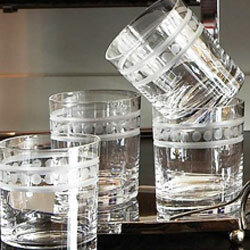 Great selection of kitchen decor accessories at discount prices. Quality kitchen decor and accessories including dinnerware, cutting boards, aprons, kitchen rugs, drink coasters, canisters, barware in your favorite kitchen themes and colors and more. Please call or email us for more info. Thank you for shopping with us. If you cannot locate the exact product you are looking for, please call or email us.